Hala worked her way up from a service job without health insurance to become a cybersecurity specialist with the Department of Homeland Security. For over 17 years, she worked to protect our nation’s information systems, enforce security measures, and prevent attacks by safeguarding computers, networks and data from criminal intrusion and security breaches. She’s using that same determination and work ethic to ensure that Prince William County families can flourish. Read more on Hala&apos;s website. Hala’s son was born with complications that required urgent medical attention. Her job at the time offered no health insurance. Thankfully, she qualified for Medicaid and her son was able to get the help he needed. 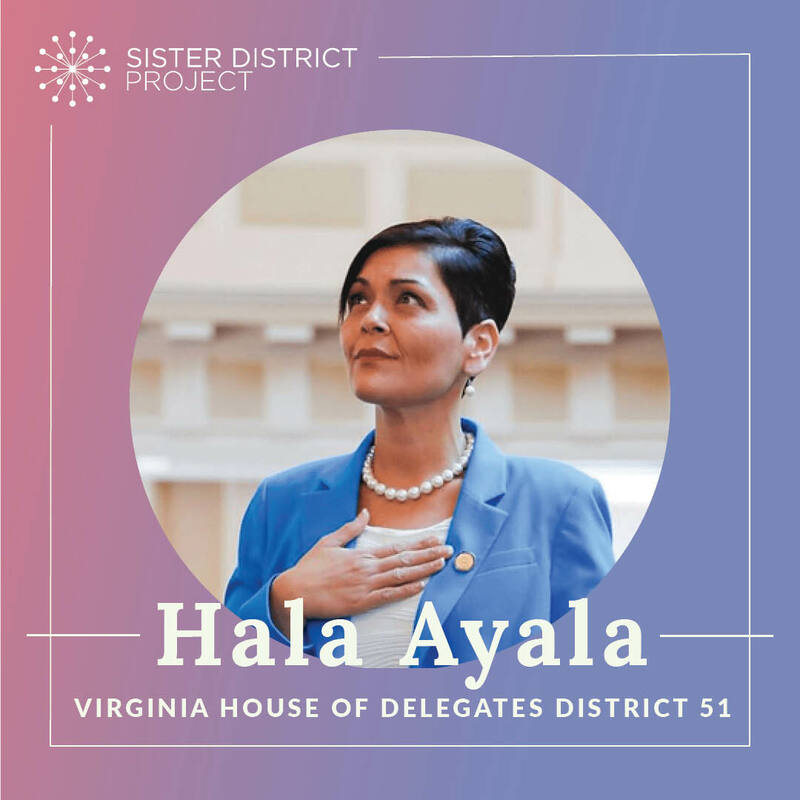 Hala wants affordable access to healthcare for all Virginians. 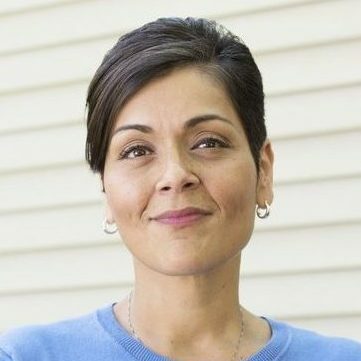 Hala is a former PTA president and grew up attending Prince William public schools. She graduated from Woodbridge High, which her kids also attended. Making sure our local community colleges and vocational programs have the resources to educate Virginia’s young people. The Prince William County community is losing out on business and federal contracts to our neighboring counties because of a lack of Metro-accessibility. As a commuter herself, Hala is eager for ways to lessen drive time and allow Prince William residents to spend more time with their families, rather than being stuck on the road. Public transportation has steadily become a necessity, and there is a serious impetus to figure out if it can work for our community. Incentivizing carpooling and public transportation usage to become reliable options for those residents who do not have a car.